A traditional wedding saw Katie White and Karim Alnakkash exchange vows during a relaxed church ceremony and enjoy a classic reception with their guests. 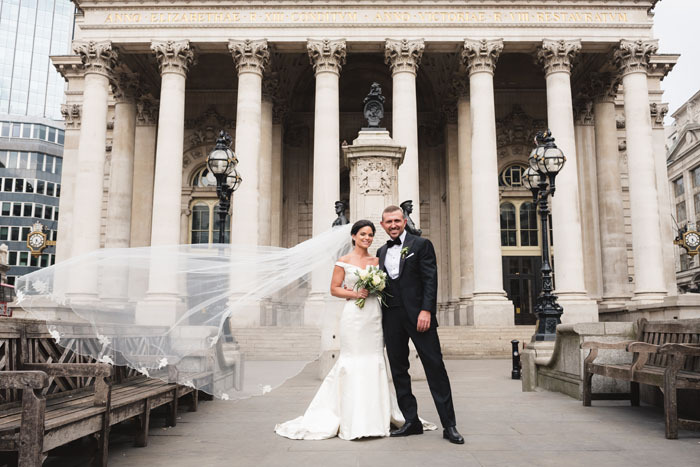 The Ned in the City of London was the chosen venue and the timeless elegance of the setting was reflected in the couple's choice of flowers: seasonal ivory blooms with lots of green foliage. A singer, DJ and saxophonist provided the entertainment, adding further to the suitably celebratory atmosphere. 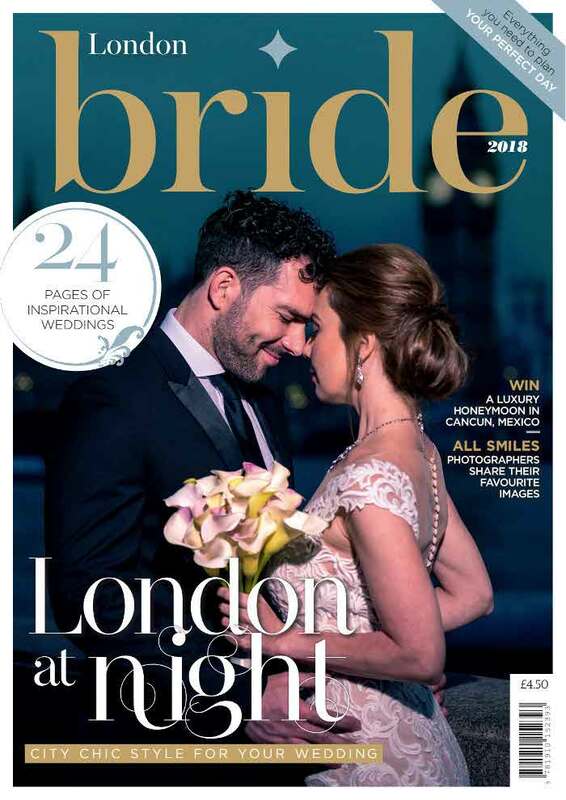 Watch the couple's wedding video below and read all about the day in the 2018 edition of London Bride magazine. Videography by Rideout Films. katie + karim / never, ever change from Rideout Films on Vimeo.